In 1791, the year that Mozart died, the young Beethoven travelled to Vienna where he began studying composition with Joseph Haydn. His song Adelaide was composed around 1795 and is likely to have been strongly influenced by Haydn’s song O Tuneful Voice. Beethoven was already familiar with Vienna having made an earlier attempt to study with Mozart in 1785. This concert balances the later lieder of Mozart with early songs of Beethoven, finally leading to Haydn’s masterpiece Arianna a Naxos, first published in Vienna in 1791. Also featured are early piano sonatas by Beethoven and Haydn. 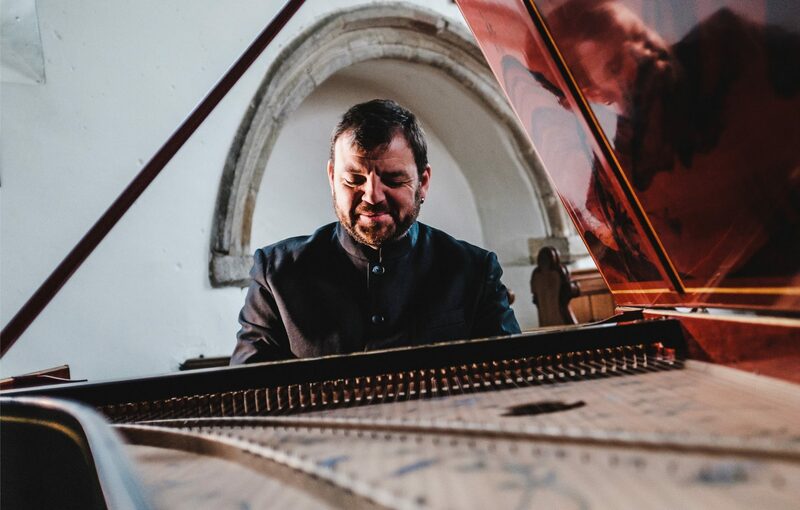 At the heart of the programme is a copy of a Viennese fortepiano built by Mattheas Heilmann in 1785, exactly the kind of instrument that Mozart, Beethoven and Haydn would have known, bringing the listener into an intimate sound world perfect for these chamber masterpieces.